Paris-Michael Jackson, the daughter of pop legend Michael Jackson, allegedly committed suicide at her Hollywood home and was rushed to a hospital and later released on Saturday. While the LAPD confirmed that the call they received for an ambulance was for suicide, the spokesperson for the millionaire heir said she had an accident and needed medical help. 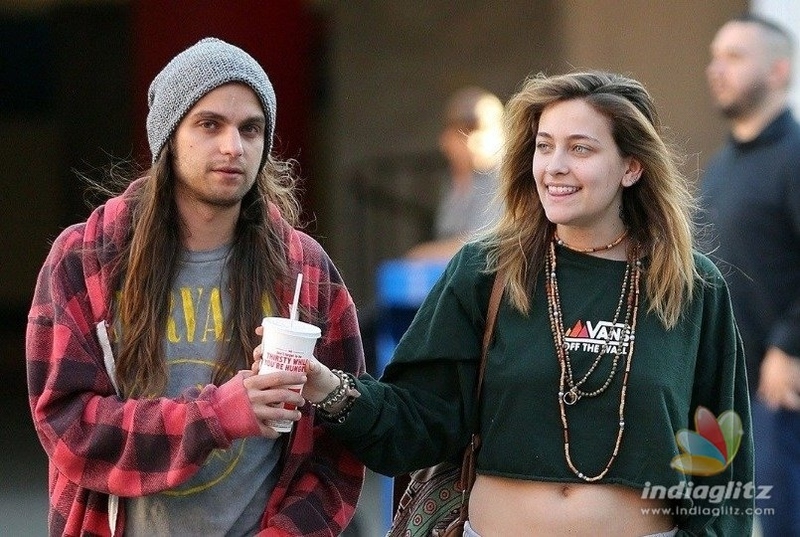 20-year-old Paris Jackson after her ambulance visit was seen in the evening with her friend Gabriel Glenn, who was watching a movie and dining at KFC. She threw TMZ for carrying the suicide reports that said, "you, you, liars and lies lies omg lies and more lies." On Sunday a day after the incident, Paris was photographed as she feathered the wheels of her car while her boyfriend was filling gas at a station. 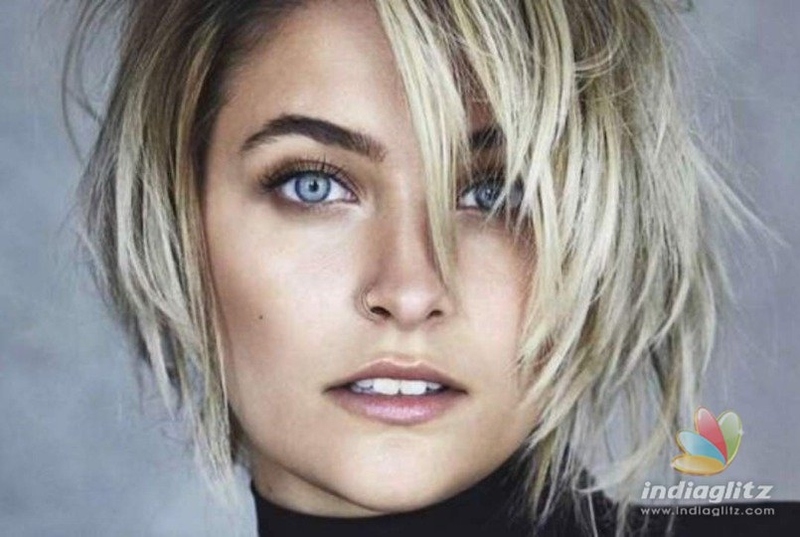 Paris Jackson has had a stressful time in recent weeks as a documentary & # 39; Leaving Neverland & # 39; directed by Dan Reed and starring Wade Robson and James Safechuck Michael Jackson painted as a fertile child abuser. She has been criticized for not having entered her father's open defense, but she has claimed that "there is nothing I can say that has not been said regarding defense. Taj (her cousin) is doing fine in itself and I support him, but that is not my role. "